Clements International Club is holding the annual Clements International Festival on Thursday, April 2nd, from 5:30 to 9PM. The festival not only celebrates diversity but also donates all proceeds to Doctors Without Borders. This year, in additional to diverse cultural performances and food, there will also be new fun and interactive culture booths. We invite everyone to join us for the fun! Tickets are only $5. 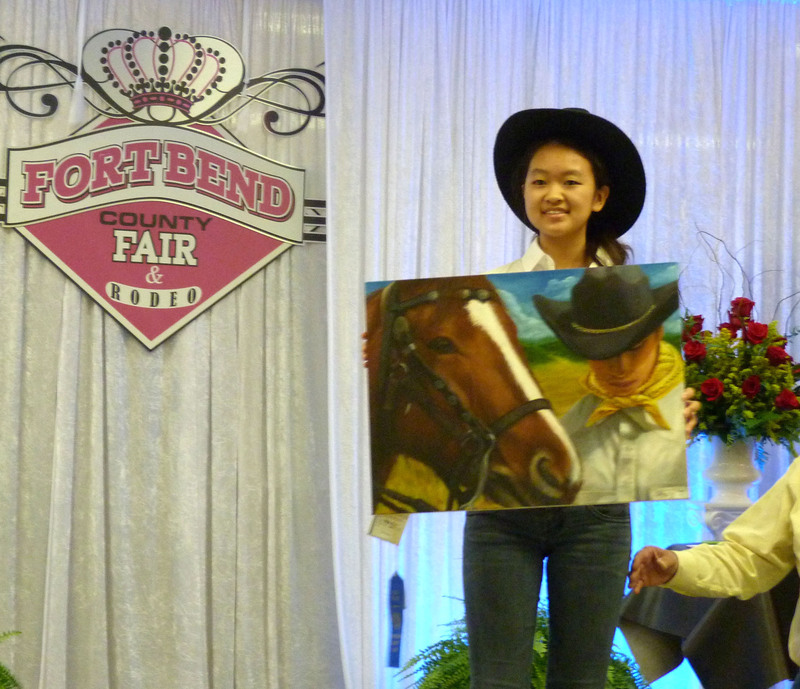 WAA WORKSHOP: To be eligible, a student must meet rigorous artistic and academic criteria after winning at a district Rodeo Art show. HLSR judge members personally interview selected applicants and review their art portfolios as part of the final selection process. The Western Art Academy Summer Workshop is a four-week program held in Kerrville, Texas under the direction of the Museum of Western Art and Schreiner University. Students study sculpture and oil painting with a focus on Western heritage as their subject matter. Students work with models and are taken on field trips for study. Workshop classes are conducted Monday through Saturday. Students stay in housing at Schreiner University. 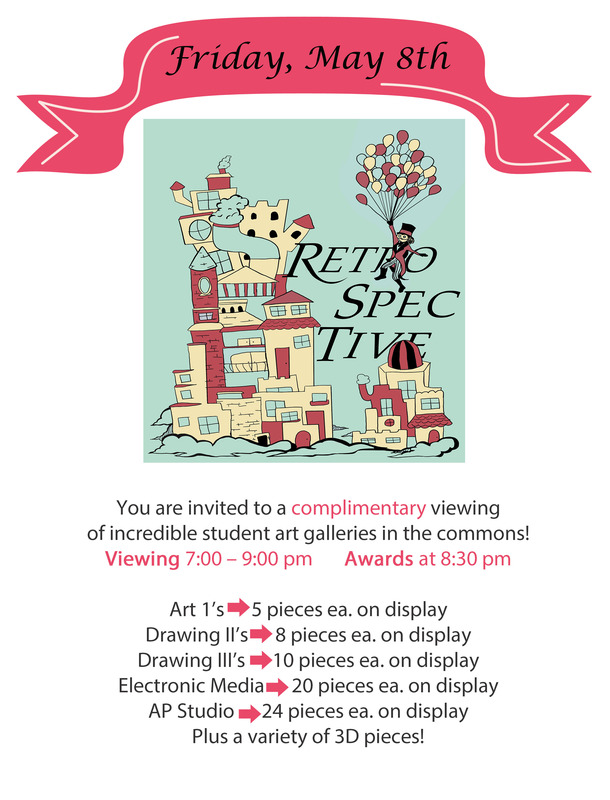 District results are now in…Clements art students had incredible results again this year at their UIL Regional & Area “Visual Arts Scholastic Event” this past weekend! They competed against over 2,150 pieces of art by Region and then by Area. They had to present a well-developed art piece for evaluation and discuss their problem solving thought process and artistic techniques in a personal interview. They will travel to Dallas for State in April.